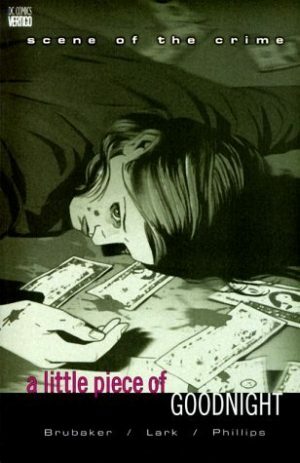 Scene of the Crime kind of slipped by everyone when first published in 1999, even when reissued as a collection subtitled A Little Piece of Goodnight, but if isolating one definitive project that cemented Ed Brubaker’s career, it’s this. It’s when he moved from scrabbling about on assorted anthology contributions, one-shots and autobiographical ramblings to a bona fide four chapter project with a beginning and end. It’s where he first realised there might be a place for him to write crime stories. 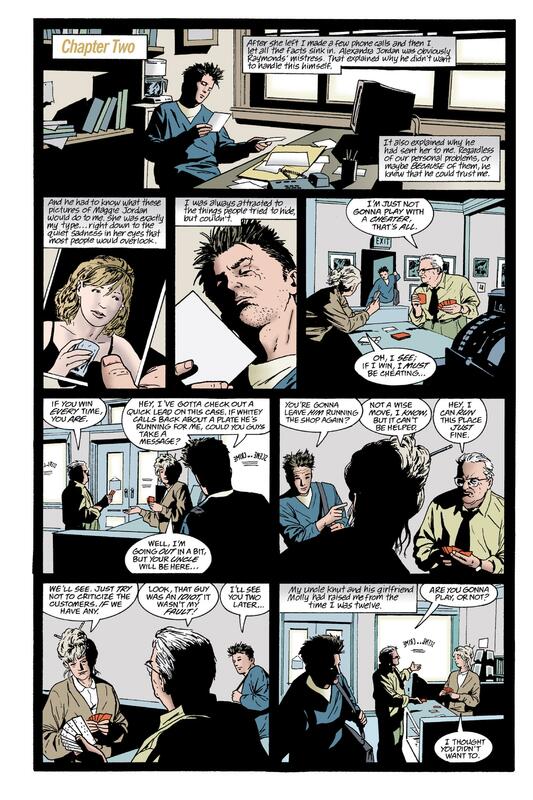 Perhaps most importantly, it’s when he first worked with two artists who’d define his career, Sean Phillips here inking Michael Lark’s pencils. 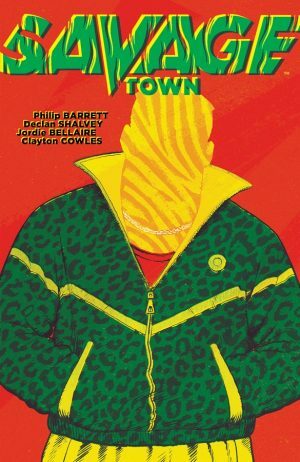 Jack Herriman is a man with a considerably dissolute past, with more reason than most, but he’s now returned to San Franciso and set himself up as a private investigator, a trade at which he’s proved surprisingly good. 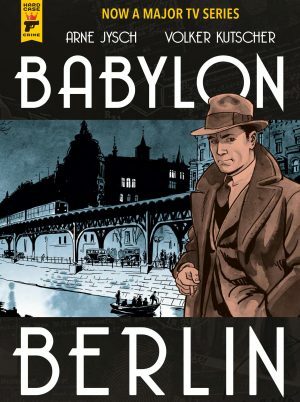 If there’s a need to establish he’s working the noir beat, Brubaker gets his nods to classic detective fiction in early, starting with the unexpected visitor and following that with the glamorous woman turning up in Jack’s office, and that begins Jack’s latest case, to track down her missing sister. 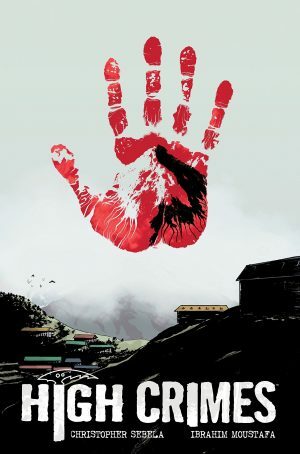 Brubaker’s crime plot is good, if perhaps a little over-complicated, but what really makes Scene of the Crime work so well is that the investigation is the secondary concern. With the exception of a few brief revelatory flashbacks, Jack’s never off panel, and the deeper he looks into Maggie Jordan’s past, the deeper he sinks into his own, confronting snippets of it. It’s only at the end that Jack’s full story is disclosed, but it informs everything about him and what he does. 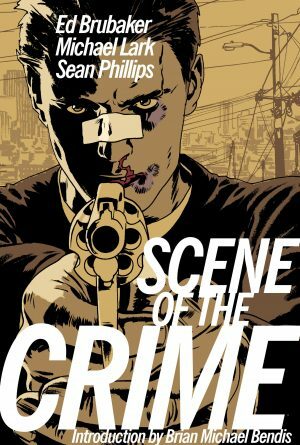 Brubaker surrounds him with a viable supporting cast, his crime scene photographer uncle and the policeman who was his father’s partner, and establishes a downbeat mood from the start. This is immeasurably helped by the art. In places Phillips so swamps Lark you’d not know he hadn’t pencilled the series, but everything has a meticulous sense of place, the cast effortlessly embedded into their locations inside and out. There’s a trick Phillips often pulled off in later collaborations with Brubaker, that of never clearly defining someone, so that you can spend an entire story reading about them, without ever really nailing down exactly what they look like. Lark does that here, and it’s ideal for the genre. Also included is a starter strip by Brubaker and Lark to promote Scene of the Crime prior to the series. It features a very different approach to setting tension, and is equally effective. Jack’s story’s told here and there’s nothing more to say. 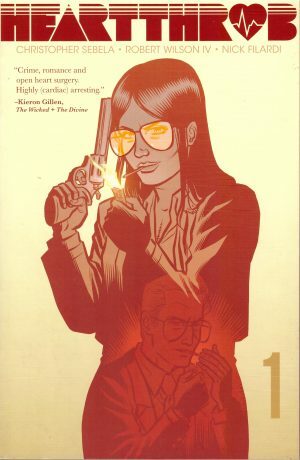 Brubaker would use similar characters in other series, but Jack’s part was done, and considering what he did for Brubaker, he’s earned the potentially happy future he was left with.